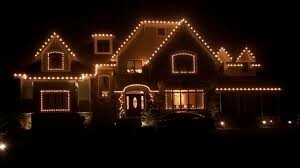 Welcome to Superior Window Cleaning, your one stop shop for all your window cleaning needs. 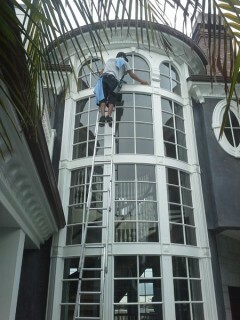 There may be a lot of window cleaning services in San Diego but none can offer you what Superior Window Cleaning can. Take a look at all that lies behind our window cleaning services and what makes us the best choice. Are you looking for a competent, reliable and flexible partner to clean your windows at your home or office in the San Diego area? 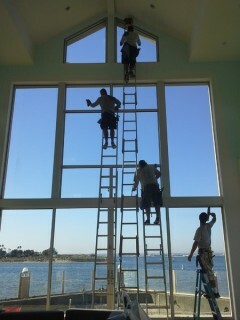 Superior Window Cleaning San Diego is at your service. For years, we have been providing a wide variety of customers with first-rate service. Our professionally trained staff and environmentally friendly cleaning techniques have made us a local success. No matter what kind of job you need done, we do the best possible job. 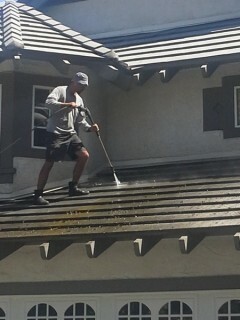 Whether you need Skylight Cleaning, Window Cleaning, Pressure Washing, Glass Graffiti Removal, or Acid Etch Removal our employees do the absolute best job possible. You will never look at one of our completed jobs and wish it had been done better because we never settle for anything less than our very best. The quality of our service speaks for itself. Find out what customers think about us and the work we do. References available for Coronado, Point Loma, Carmel Valley, Carlsbad, Rancho Benardo, 4 S, Ranch, Santa Luz, Scripps Ranch, Mount Helix, and Eastlake. 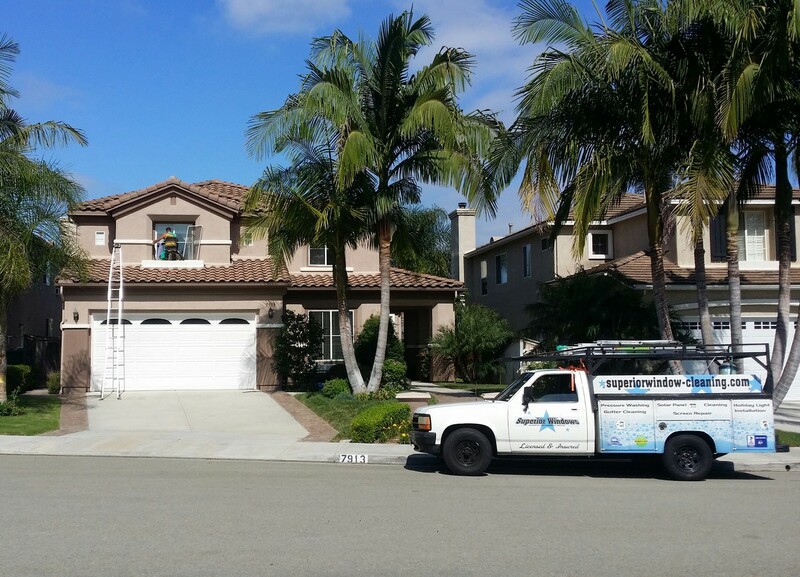 Superior Window Cleaning San Diego is a company with deeply ingrained values that prides itself in its quality of service. Learn more about our tradition of service and consider becoming one of our happy customers.